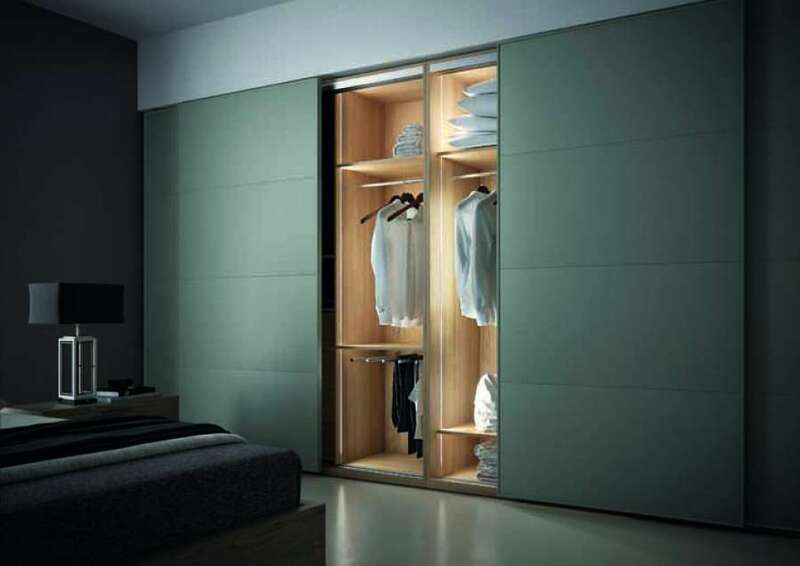 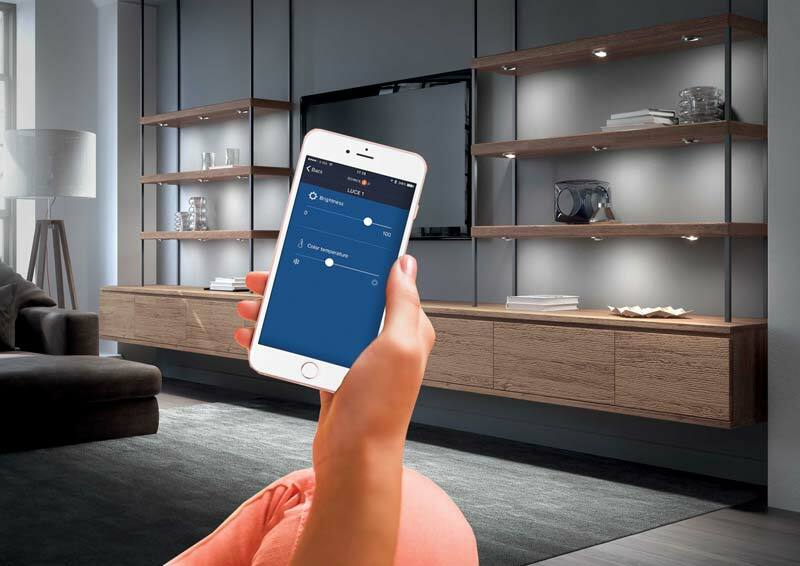 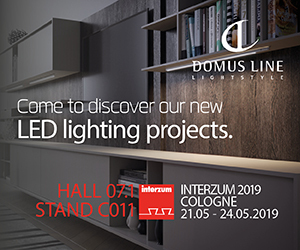 At Interzum (Hall 4.2 Stand A20) Domus Line presents Apex, Miss and Lab, a new collection of linear LED profiles, for built-in installation specifically planned for wardrobe closets, equipped walk-in closets, shelves and kitchen rack bars. 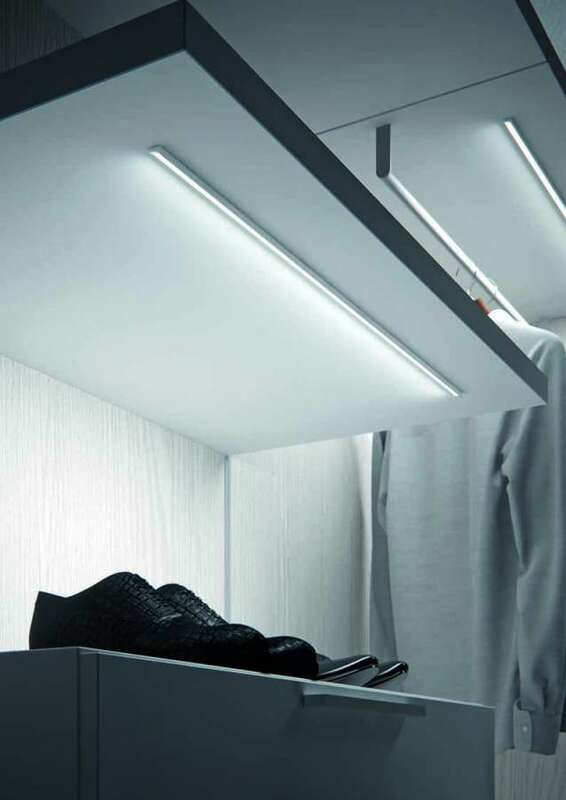 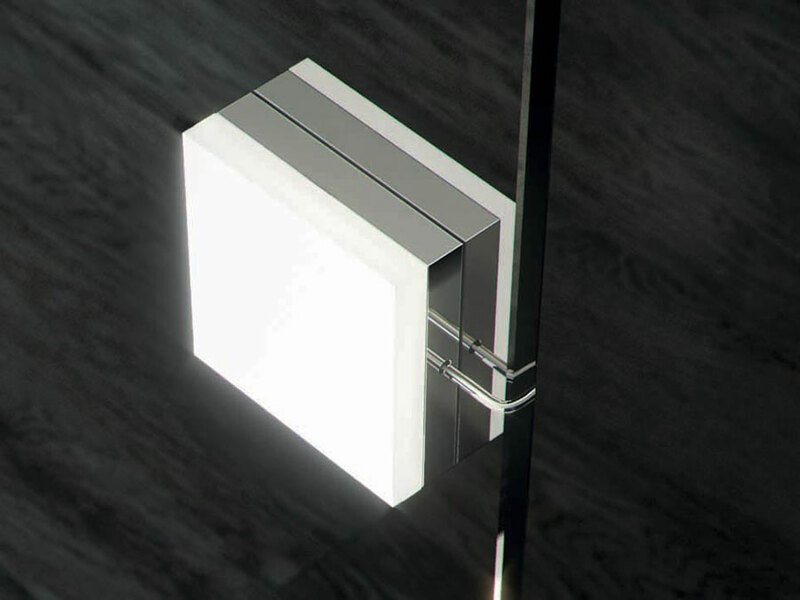 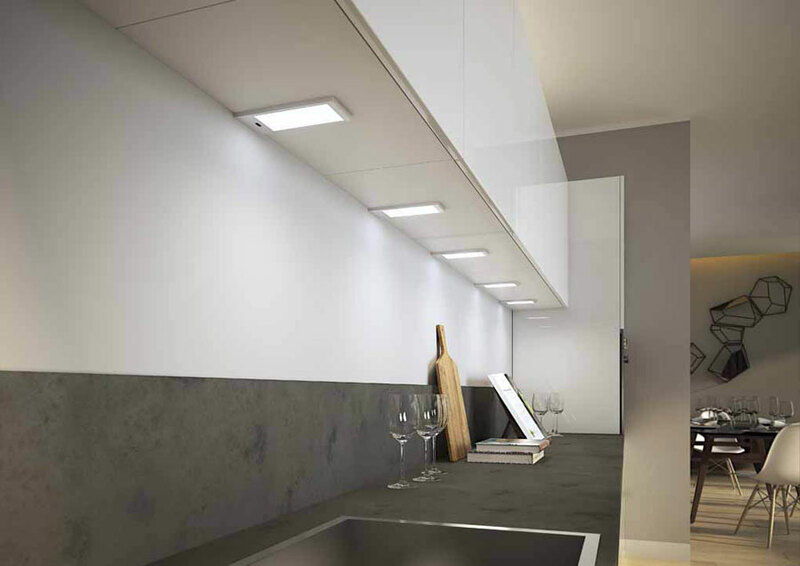 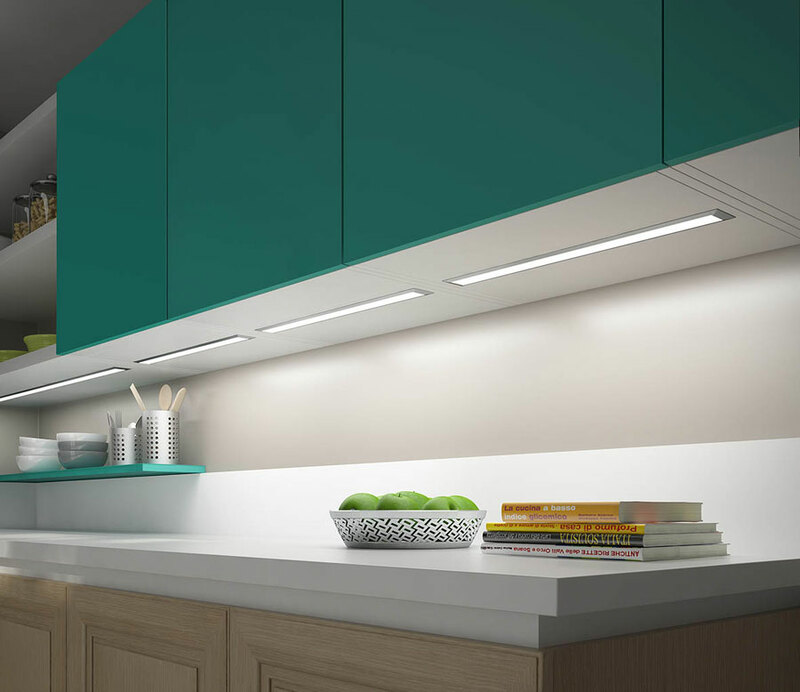 The new profiles, countersigned by a minimal design, incorporate a new generation of strip led with high luminous flux which guarantees an exceptional lighting of the compartment and of the surfaces. 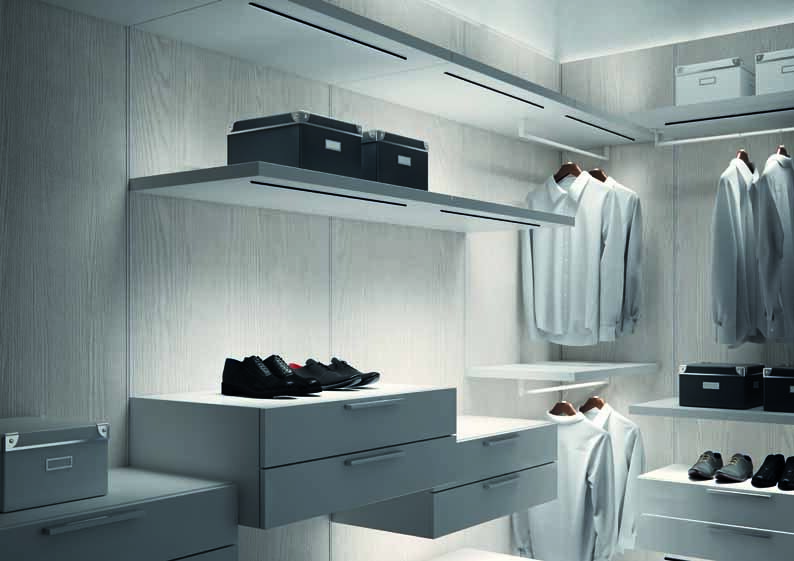 Apex, Miss and Lab are ideal for the furniture industry and thanks to some project solutions, they integrate perfectly and without invasive elements in specific solutions of furnishing. 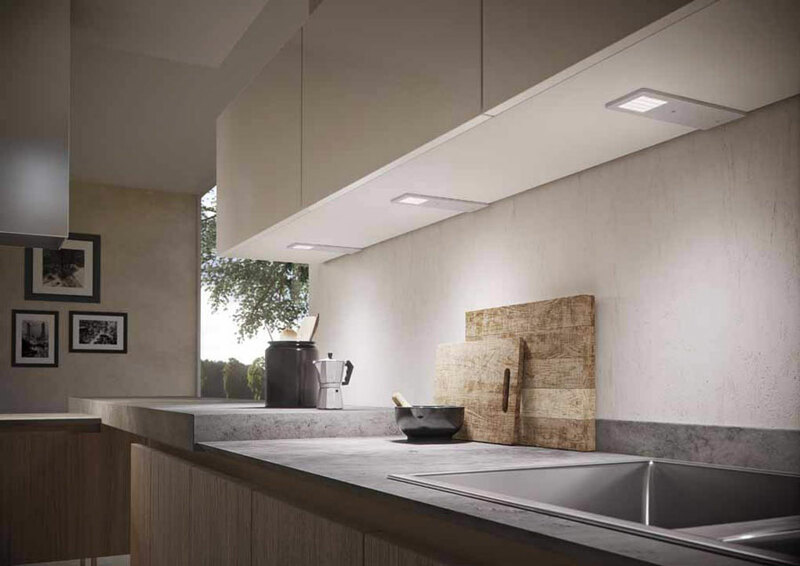 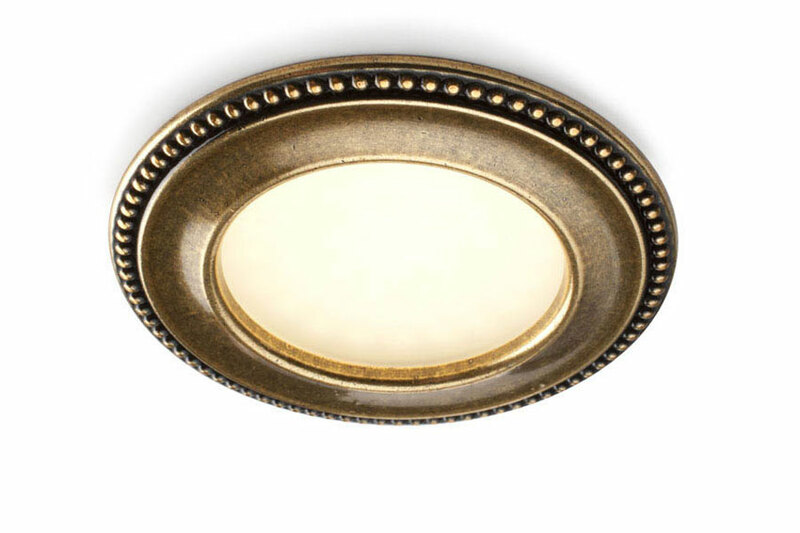 The whole collection is available with warm white and natural white light sources. 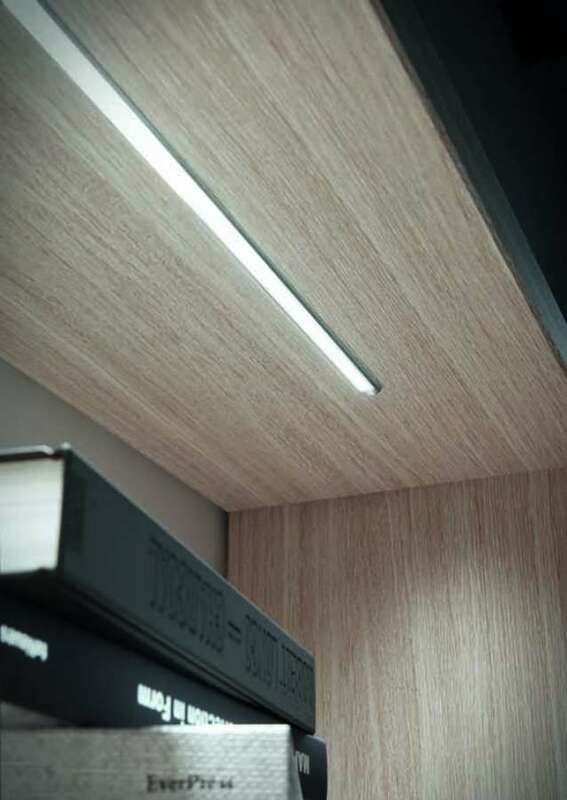 Every profile can be amounted to strip led with high linear density of 120 LED/m or of 180 LED/m that, thanks to NO-DOT effect technology guarantees a homogeneous and diffused luminous projection deprived of the usual pointillist effect typical of the traditional LEDs. 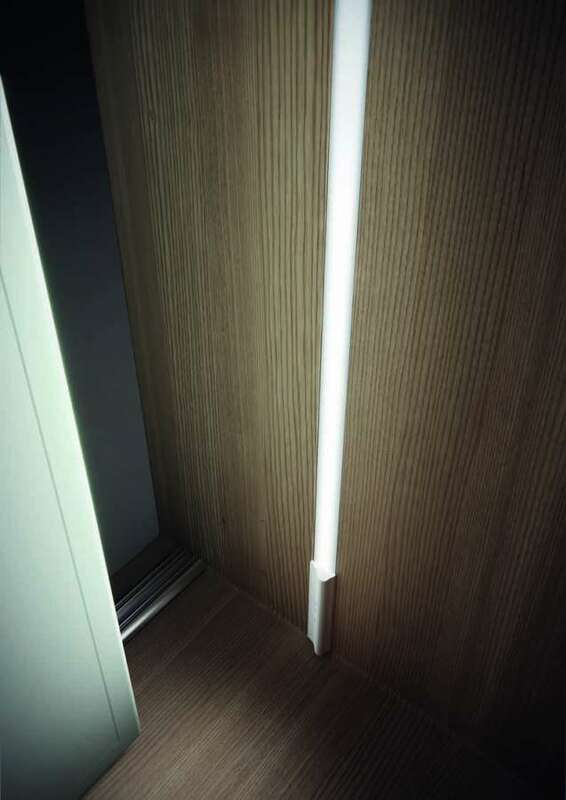 Apex, Miss and Lab are furnished in standard version with system of connection Micro24 equipped of connectors with reduced dimensions, for hole of only 6mm of diameter, with safety latches. 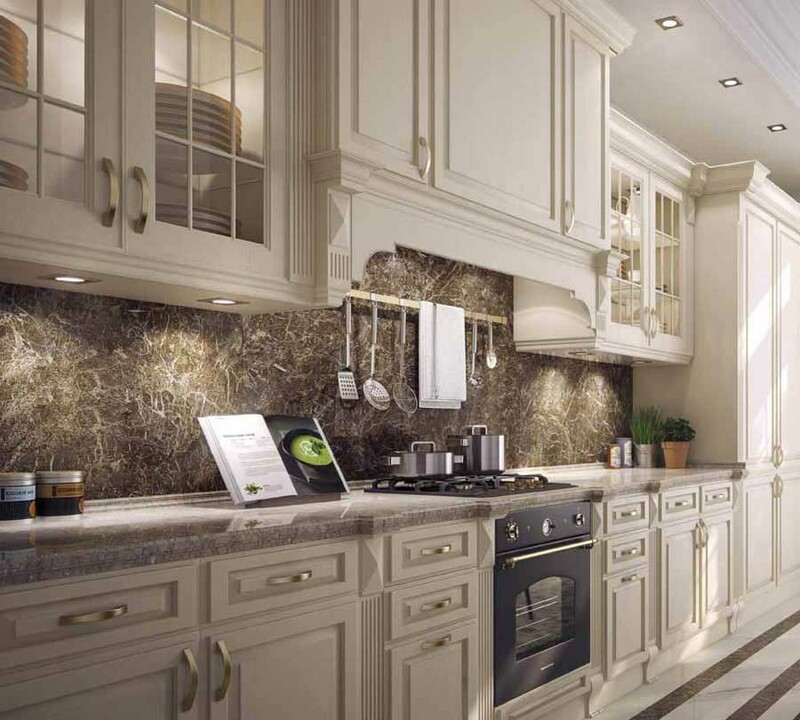 The profiles are configured specifically for the client customizing the measure to the millimeter. 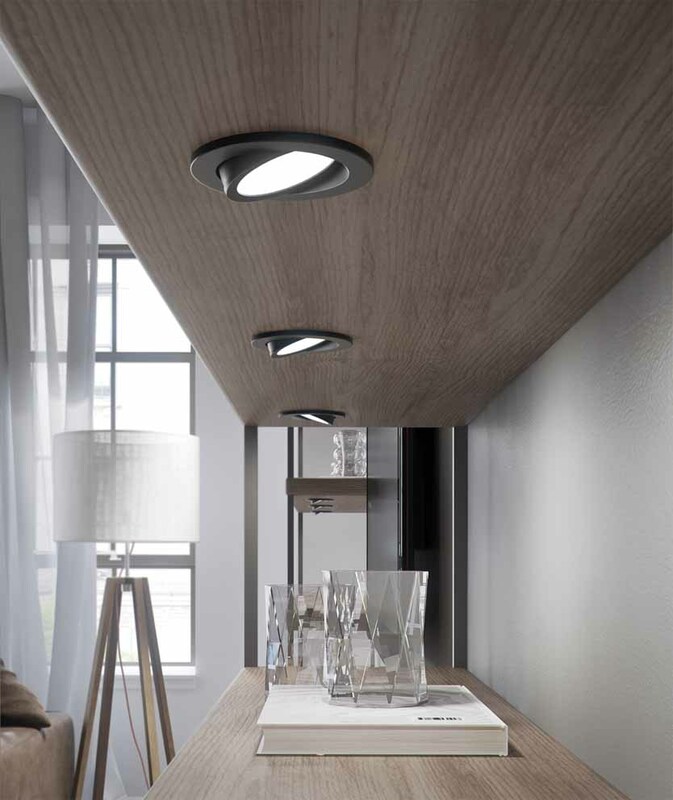 The possibility to integrate some sensors in order to manage the lighting, the turning off and the regulation of the lominous intensity and the availability of a vast range of finishes, they make the collection a real, taylor made lighting system for producers of furnishing.